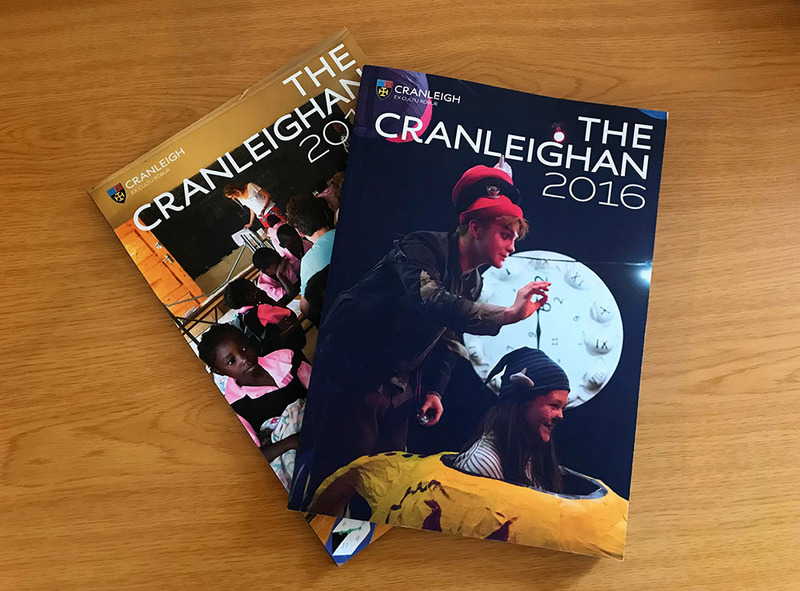 The annual publication for Cranleigh School is not just a historical record of events and students work but also snapshot of the ‘family’ feeling that is found in Education, Houses, Performances, Sports and Events – a unique overview of an educational year. 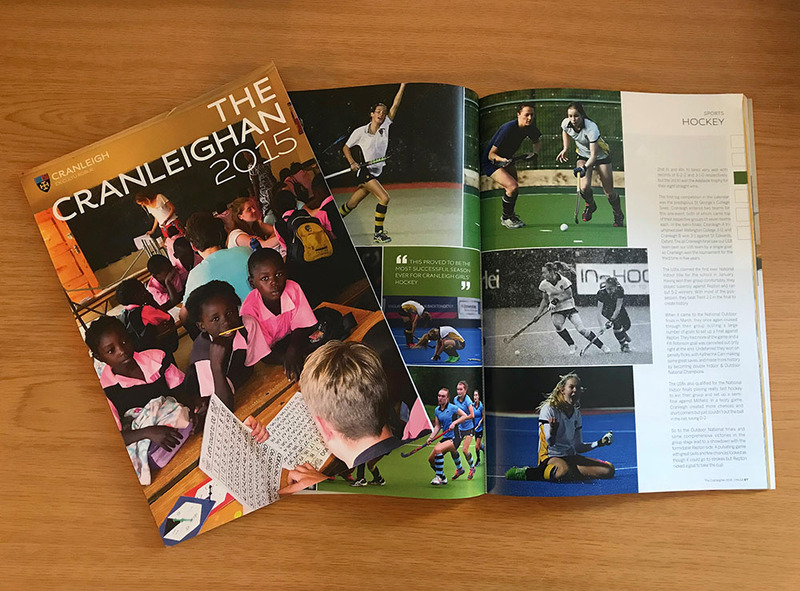 Throughout the academic year we are involved in creating publications for Cranleigh School; one of the publications we really look forward to putting our heart and soul into producing is their annual brochure – their record of events, successes and losses. Being the largest publication for the School, usually around 184 pages, we take pride in ensuring the publication runs smoothly. It’s an extensive project which involves copywriters, content editors, and picture researchers from the School, to then liaise with our team of designers, illustrators, proof-readers, project managers and printers. 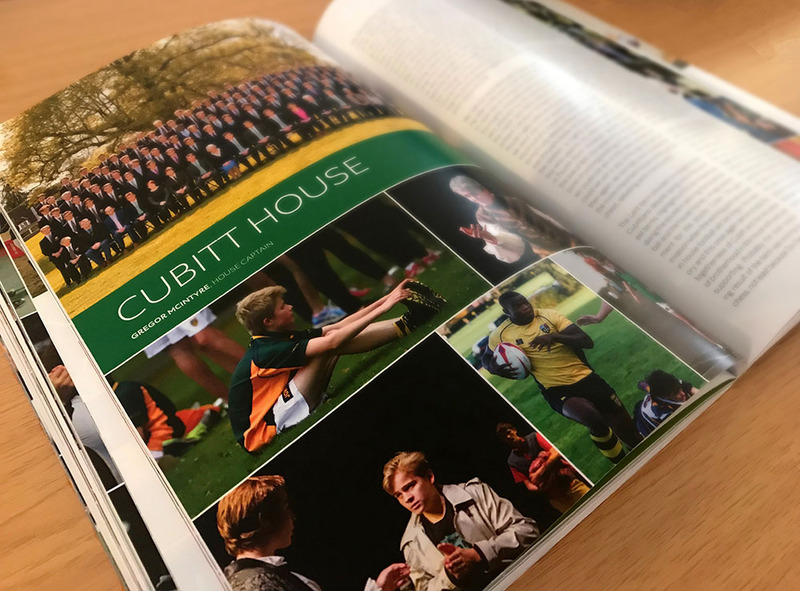 It takes several months to create this particular publication and it brings together an exciting array of sections, layouts and imagery, which will be read by pupils, parents, teachers and potential pupils and parents. I can honestly say it is as enjoyable to read as it is to produce; a team effort of many, and a fabulous record of a year in the life of the School. If you would like our team to put our heart and soul into your publication, we would love to hear your story.